Although Kanye West has been receiving tons of backlash from the public due to his most recent comments about slavery and his support of Donald Trump, fans are actually applauding his reaction to a recent issue. 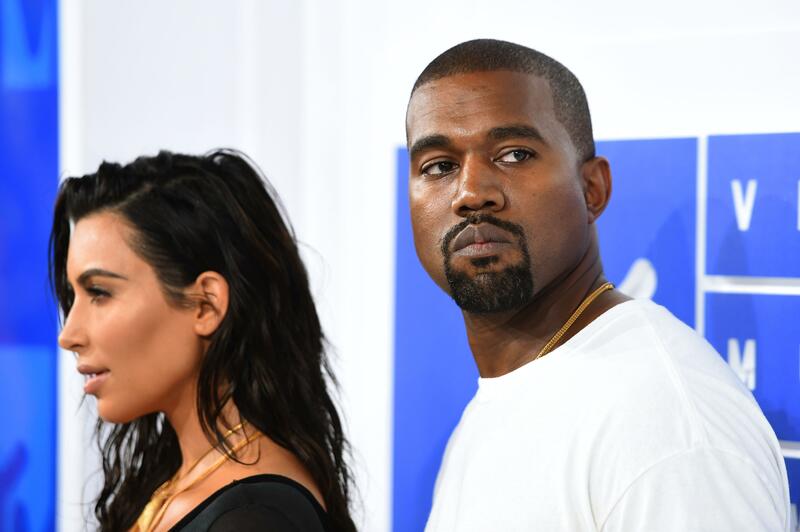 While several artists have expressed their disliking to his political views, one OG went even further by talking about Kim Kardashian. The Chicago rapper responded to Uncle Snoop with a simple tweet stating, “All love,” along with a picture of himself wearing a shirt with Snoop Dogg on it. No backlash, no beef, Kanye kept himself calm and collected, and fans were proud.